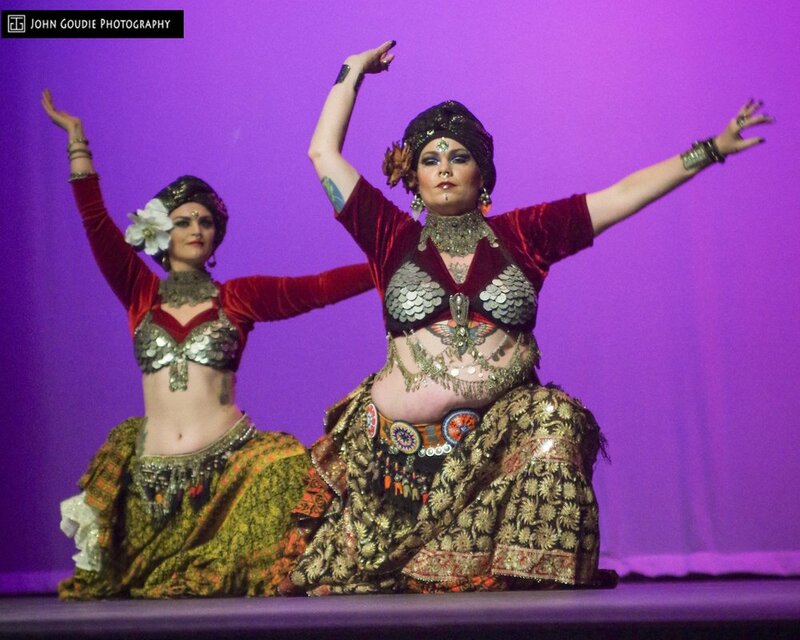 Hibiscus Tribal Bellydance is a registered Sister Studio of FatChanceBellyDance®. 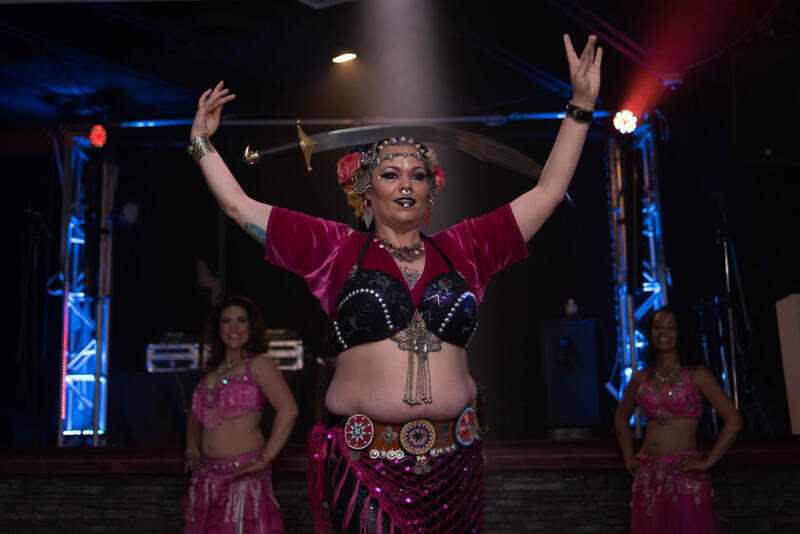 Hibiscus Tribal teaches pure American Tribal Style® (ATS®) belly dance and offers high quality instruction in the tradition laid out by the founder Carolena Nericcio-Bohlman. This is a new style of dance that looks old. Elegant and earthy steps inspired by Spanish , Indian , Middle Eastern, and North African styles. You will learn specific steps, combinations, formations, and transitions to enjoy this improviational dance! We will dive into creative combinations and transitions while learning more moves to build our slow and fast vocabulary. Come out and learn new skills that will lead you to a beautiful worldwide community! 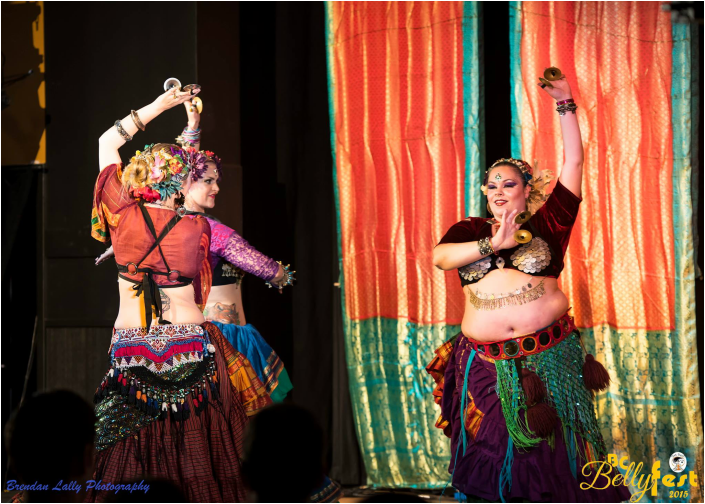 Need Hibiscus Tribal Bellydance to come to you? 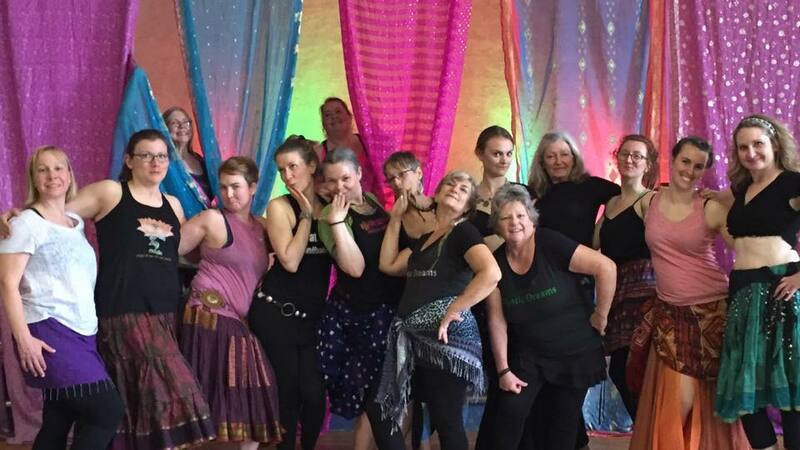 Enjoy dancing with Wildthorne Tribal Collective all around the Okanagan and other mystical places.